CITY AFFAIRS: What good is a police oversight commission that can do nothing but advise? 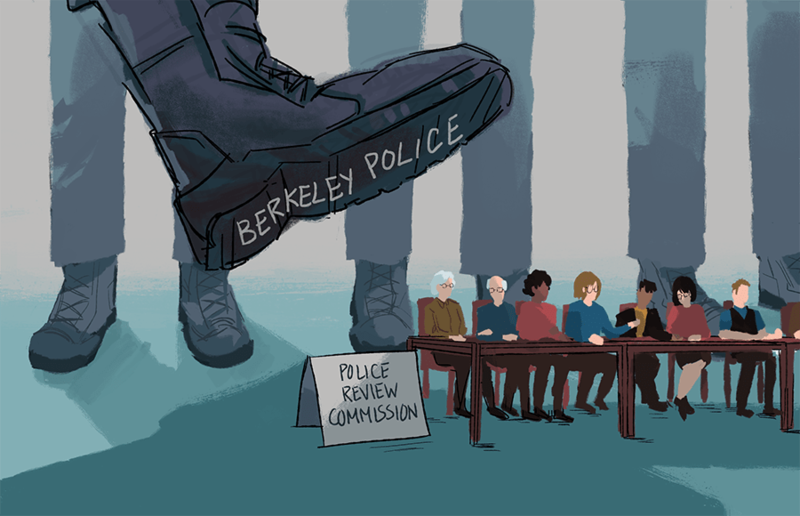 The documents released this week about Kayla Moore’s death in 2013 merely reminded Berkeley community members — once again — of the complete lack of power that police oversight commissions have. About 75 black UC Berkeley students peacefully commandeered the Golden Bear Cafe and demonstrated outside its doors for four and a half hours Thursday. In honor of Trayvon Martin, Berkeley City Councilmember Darryl Moore wore a hoodie at the council meeting Tuesday night. 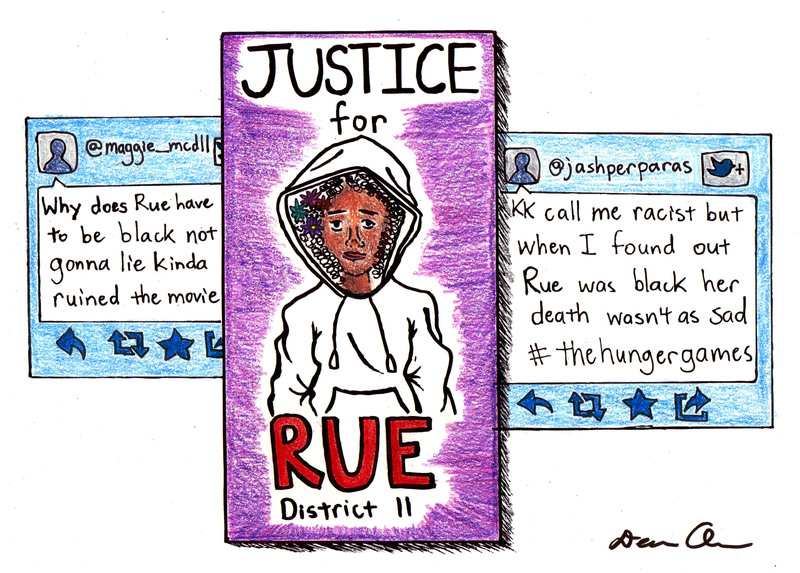 The Feb. 26 killing of Martin, a black teenager from Florida, has been nothing less than fiercely controversial and has elicited nothing less than fierce outcry over the past several weeks.